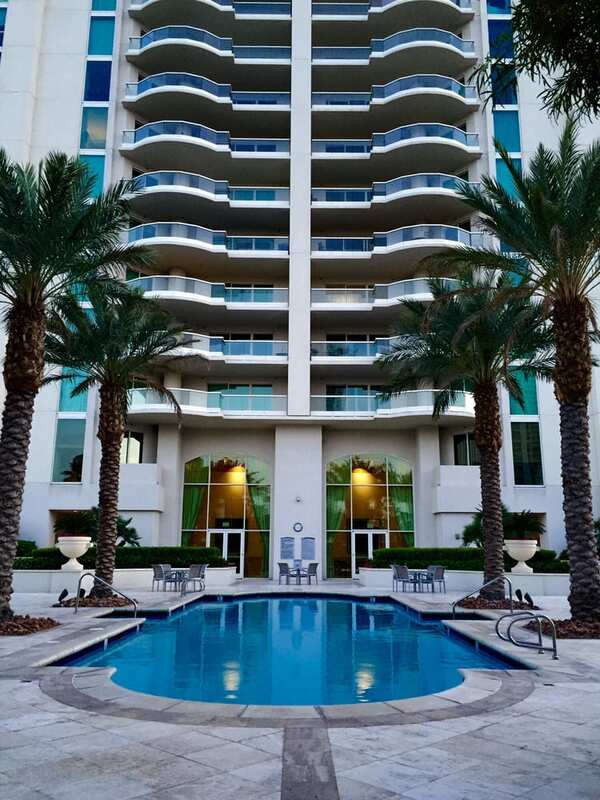 Take things to new heights when you choose to purchase a condo in one of the four towers that are part of Turnberry Place. Located just off The Strip, you’ll be close enough to enjoy all the incredible things Las Vegas has to offer. High School: Freemont John C.